Instructions on how to navigate to and access files. Step 1:Log in to OneDrive. For instructions, visit our article on logging in. Step 2:Your files will appear automatically. Click on a document or folder name to access it. Step 3:A preview of the file will appear. 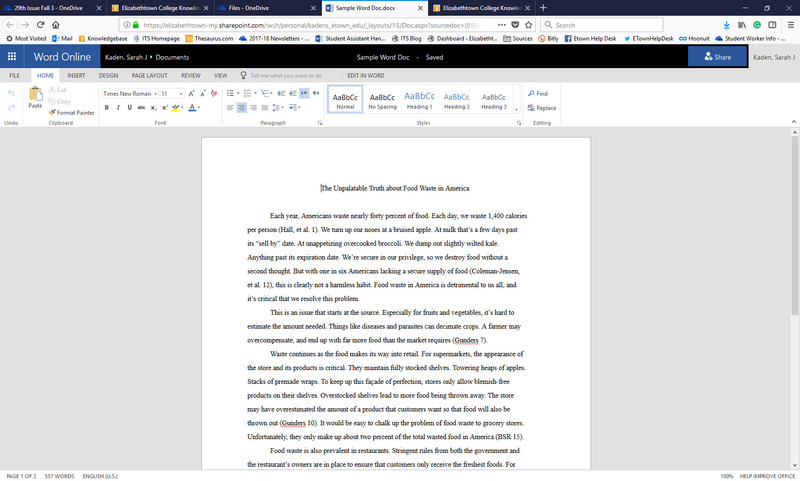 Find out how to edit files with the Edit Files article. Step 4:Click on your name in the top left to return to your homepage. Step 2:Click on Shared with Me in the left column. Step 3:A list of all the files shared with you will appear. Click on a document name to preview it. 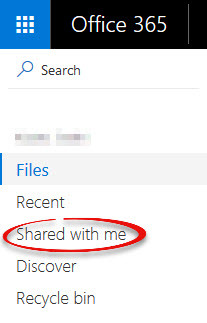 Step 5:Click on the OneDrive button in the top right to return to your homepage. If you try to open a file that was shared with you and you receive this error message, the file you are trying to open has been deleted by its owner. 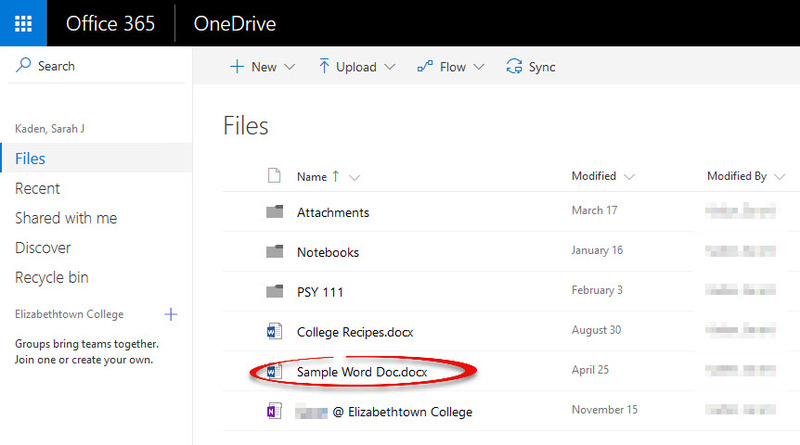 For a step-by-step walk through, watch the OneDrive Series Navigating and Accessing Files video.